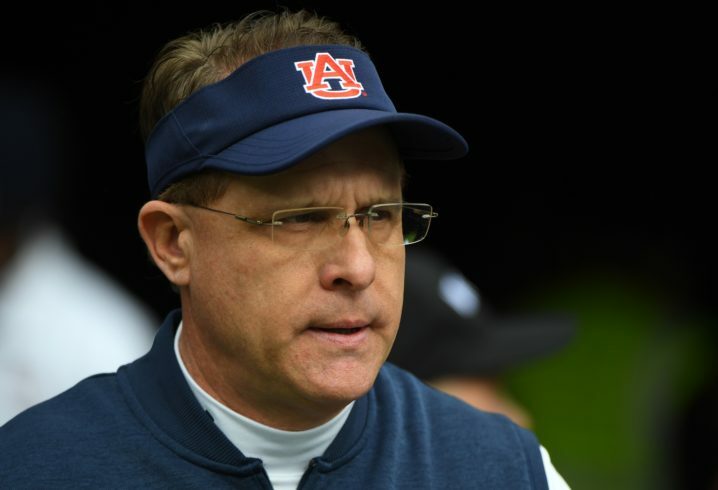 It was a rough start to National Signing Day for Gus Malzahn and the Auburn Tigers. Long-time verbal commit, 5-star WR George Pickens, soured the morning by announcing he had flipped to Georgia at the last minute. Pickens was ranked as the top overall prospect in Alabama, according to 247Sports.com. The highly-touted playmaker from Hoover signed on Wednesday with the Bulldogs and will use his big frame (6-3, 190 pounds) physicality and playmaking abilities to help Georgia’s passing game in the years to come. He was supposed to be the future of Auburn’s passing attack along with a couple of 4-star receivers from this year’s class, along with quarterback Bo Nix, who inked during the Early Signing Period in December. The top QB prospect in Alabama chose Auburn and is already enrolled. It got the day off on the wrong foot and left Auburn fans with long faces for the rest of the afternoon. But that one setback, albeit a major one, is not to say that Auburn failed to bring in talented players. The Tigers will finish with the No. 12 class in America after 4-star DL Charles Moore left the class to go to junior college. Regardless, the class includes as many blue-chippers (5- and 4-stars) as Clemson (13 to 13). Auburn only had 18 commits, the smallest class of any SEC program, heading into Wednesday’s Signing Day. So the final push and strong close were anticipated probably much more so than by any other in the conference. Auburn added and lost a 4-star athlete. Moore (6-4, 268), the No. 4-rated prospect in Mississippi and No. 6 nationally was on his way to Auburn but now is going to junior college. RB Mark-Antony Richards, from West Palm Beach, Fla. 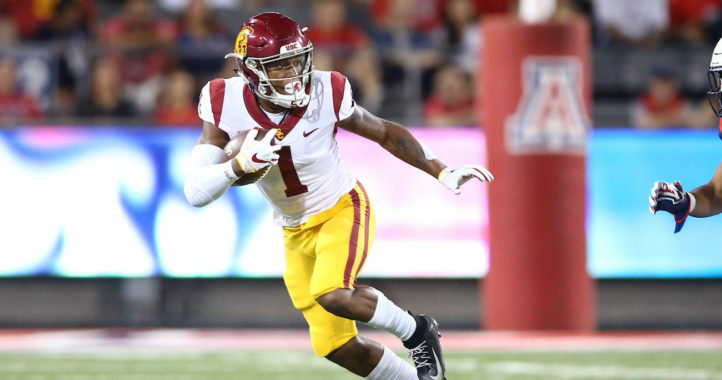 The 6-1, 195-pounder is a versatile athlete who has played wide receiver and returns punts and kicks. But getting Nix early was key to solidifying this year’s class. He was Malzahn’s top target on offense with starting QB Jarrett Stidham declaring for the NFL Draft. Considered the top dual-threat quarterback in the nation by 247Sports.com, Nix lit up the prep ranks throwing for more than 10,000 yards while rushing for more than 2,000 more. The 5-star standout from Pinson set the Alabama High School Athletic Association all-time record with 161 touchdowns (127 passing). Nix will immediately challenge for the open position along with current sophomore back-up Malik Willis and freshmen Joey Gatewood and Cord Sandberg. The Tigers helped themselves tremendously with this class, adding five quality recruits in the secondary, all making it official during the early signing period in December. Malzahn added 4 4-star athletes to the Auburn secondary. He also signed 4 4-star defensive ends, adding quality and depth at the position. It wasn’t as good as it could have been, but the 2019 Class is full of talent. The bad news to that is that so did many other teams in the SEC. 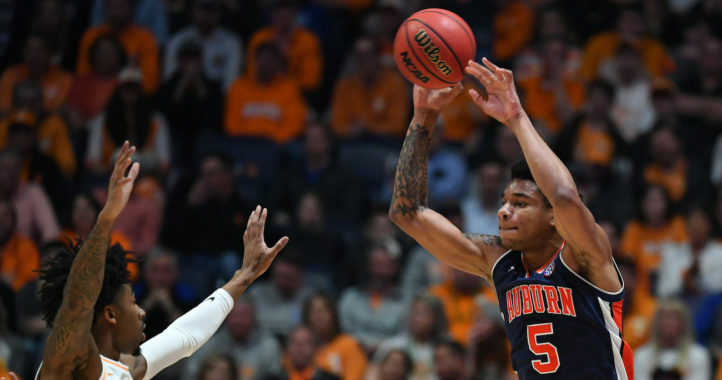 Auburn’s class, as good as it is, ranks only sixth in the conference and fourth in the West. Auburn won’t know if Moore is part of the class until signing day. This happens often in recruiting. Leo Lewis did it as well. Everything right now points in the direction of him signing. Wasn’t signing day yesterday? Or is it different for JUCOs? The tweet from JCCC says signed…. A recruit can sign at different levels. Yep, his coach says he has just one class to pass and the JC signing was a backup plan. He expects him to qualify. Overall it was a great class. Even with the loss of Pickens they still had the #6 class per average player ranking. If Pickens had signed it would have given Auburn the #6 class overall…even with low numbers. No true OT was the biggest miss. A couple of good OGs, but Auburn struck out in the tackle position. Hopefully Moore qualifies. I think he will be an impact player on defense along with DE Jaren Handy, LB Owen Pappoe and CB CamRon Kelly.